Make your St. Patrick's Day extra festive with a pretty table cover like the ones found here. This list features top Irish-style tablecloths that all ship via Amazon Prime -- so you're sure to get yours fast! Remember, St. Patrick's Day will be celebrated on March 17th, 2015, which falls on a Tuesday. Whether you're looking for something new and decorative at the last minute for St. Patrick's Day, or you're planning an 11th hour gathering, these tablecloths will have you covered in time for the big day! This is a nice themed tablecloth that measures 84" by 60". The pattern is a fun holiday green checkerboard with repeating green and white four leaf clovers in some of the checkered squares. Need something fast for your big dining table? Pick up this 108" long plastic table-covering for some great festive holiday decor! 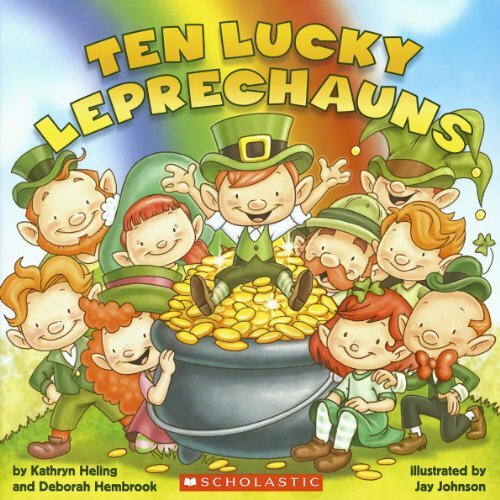 The cover measures 54" wide and is made of plastic with an all-over repeating image of shamrocks. This is a sturdy white tablecloth made of vinyl with flannel backing. 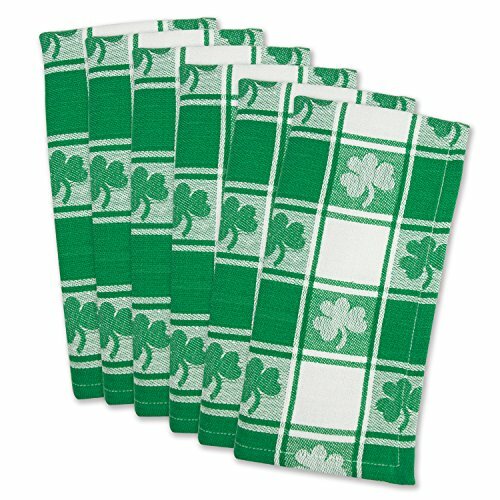 The reusable and easy-to-clean tablecover has a repeating pattern of green shamrocks. Cut this huge 100 foot tablecovering roll to the size you need for your St. Patrick's Day bash. The plastic covering will keep your furniture clean and your party festive! The roll is 40" wide and can be cut in whatever size and shape you need. Pick up this plastic tablecovering in the colors of the Irish flag for a truly festive look! The plastic covering measures a generous 54" by 108" and is available in bulk packaging of up to 12 cloths in case you are having a really big party this St. Patrick's Day! This is a pretty tablecloth done in traditional damask. 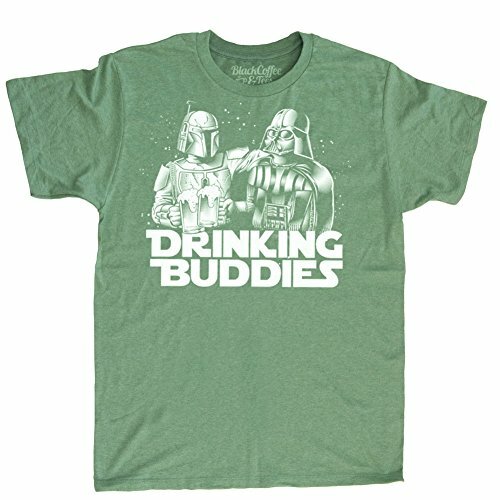 The cloth in dark green is made of 100% polyester. The table covering is shown here as a 70" round, but you can also get this stylish cloth in other, rectangular shapes. Pick this up for St. Patrick's Day and use it again and again -- the pretty floral pattern works at Christmas or for every day use too!